I’d love to get some legos for my 4-year old son! My email is below- let me know how to take advantage of this! Thanks! Wow! 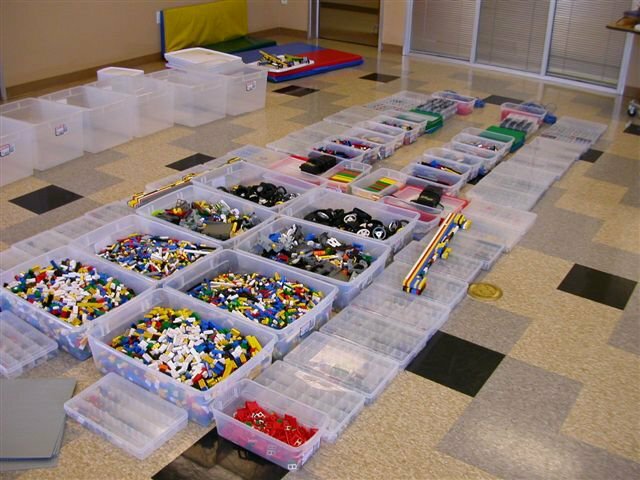 That’s a lot of Legos. Throw our name into the drawing, please!